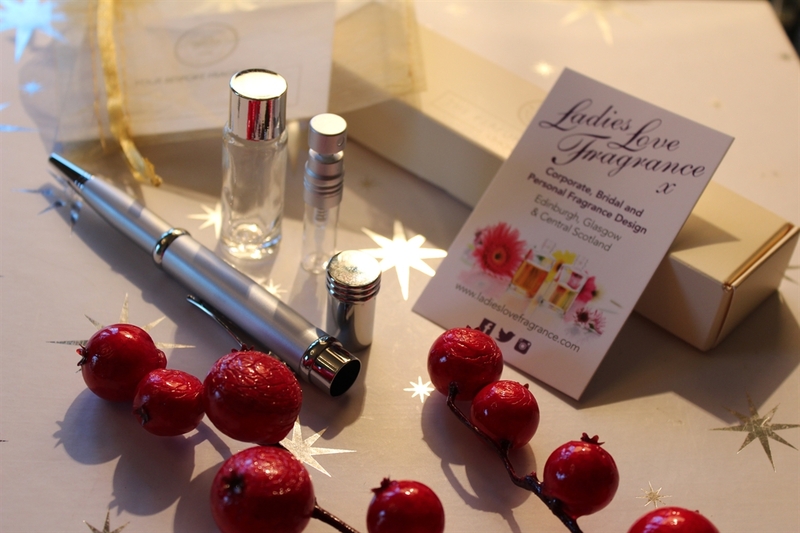 Ladies Love Fragrance provides year-round indoor unisex Perfume Making Masterclasses for corporate and private groups available throughout Scotland. Minimum 10 participants to attend this experiential workshop lasting approximately 2-3hrs. 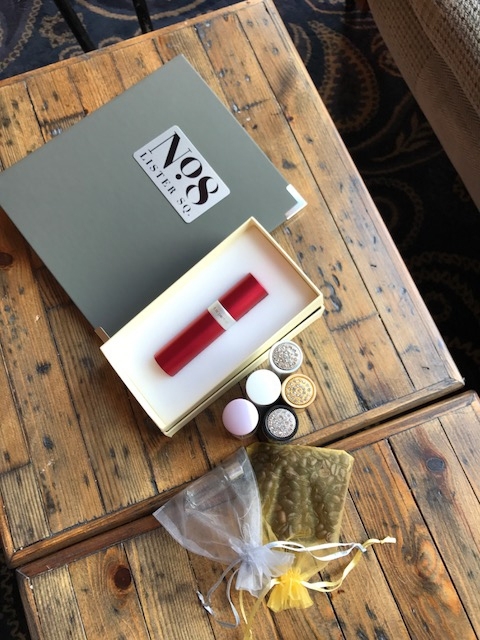 A pop up fragrance bar is available for 50+ attendees. 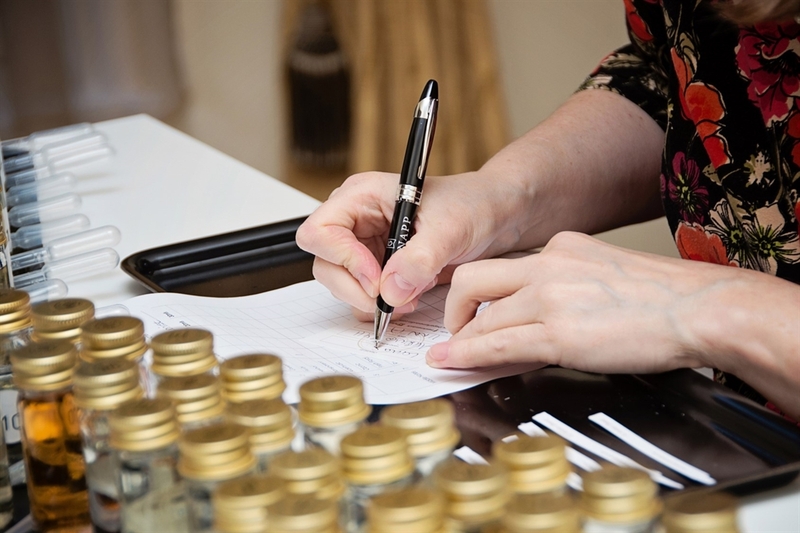 At this Perfume Making Masterclass, Alison will guide your guests on an aromatic journey into the art of perfumery whilst experiencing 21 of the world’s finest blends designed by Master Perfumer, Francois Robert. Francois is a 4th generation Master Perfumer and his grandfather helped create some of today’s Chanel classics including Chanel 19 and Cristalle. The perfume blends are unisex and each is a perfume in it’s own right. A great deal of time, art and science has gone into their creation so they blend well with one another. 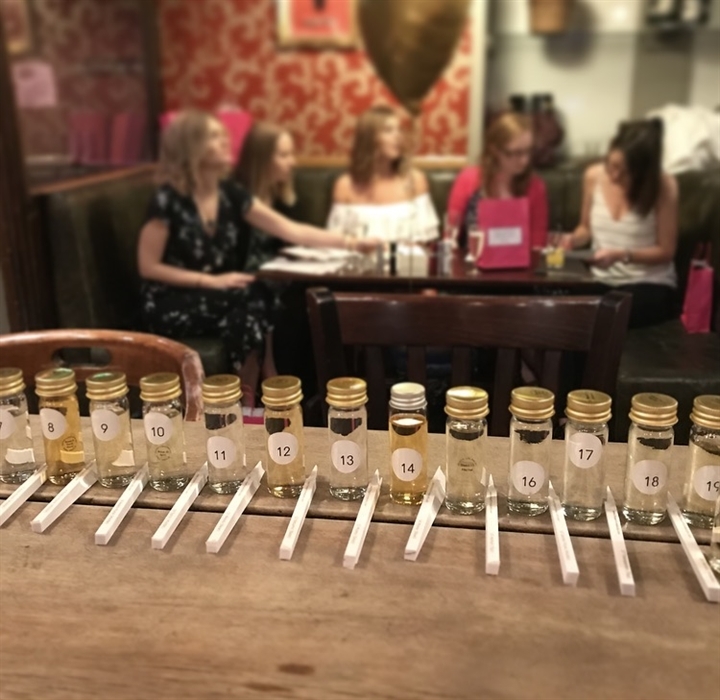 Your guests will become Perfumers as they sample the perfume notes and learn about the ingredients whilst immersing themselves in this aromatic fun experience. Once they have chosen their favourites they will begin the blending process to create and design a new signature fragrance. 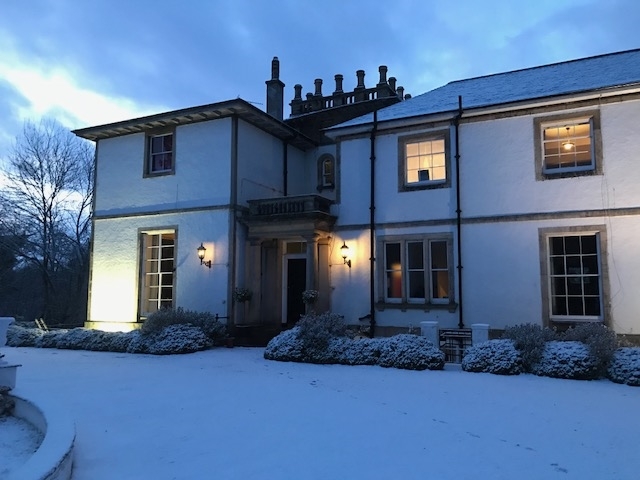 Alison will help guests refine their individual recipes to their requirements before custom blending a bottle of eau de parfum or aftershave to take away on the day. 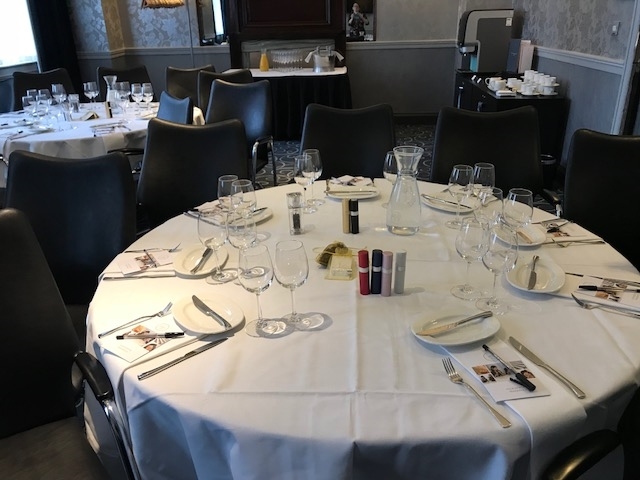 The Perfume Making Masterclass group events lasts approximately 2-3 hours depending on your requirements and is suitable for morning, afternoon or evening events with wrap around lunch or afternoon tea. 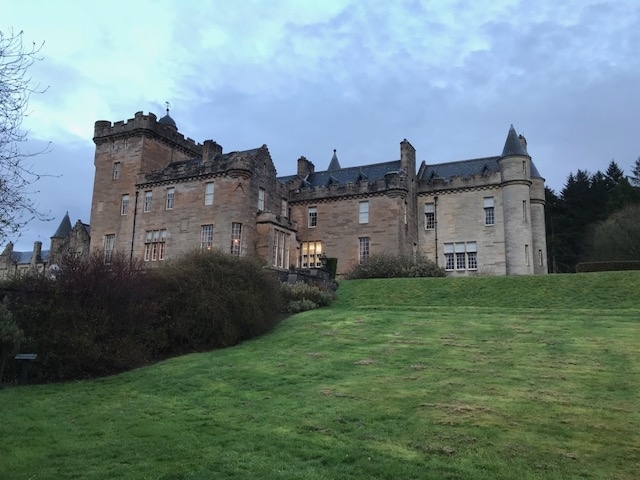 It is suitable for private groups, corporate events, partner events, staff rewards and incentives.